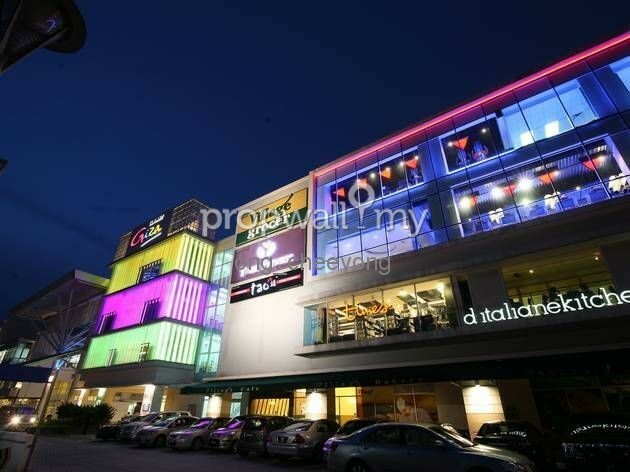 Dataran Pahlawan - 1190sf, RM4.2m. Rental: RM16K (4.5% yield). Leasehold. Near Jonker Street (main road frontage) - 2 storeys, 2400sf, RM1.5m, Freehold. Vacant. 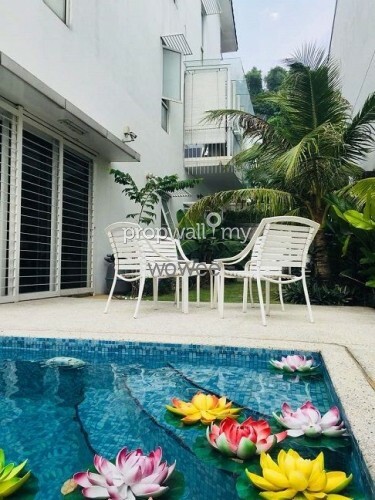 Hi Ong Chee Yong, I saw your listing on Propwall. I am interested in your property in Sunway Giza, Kota Damansara.